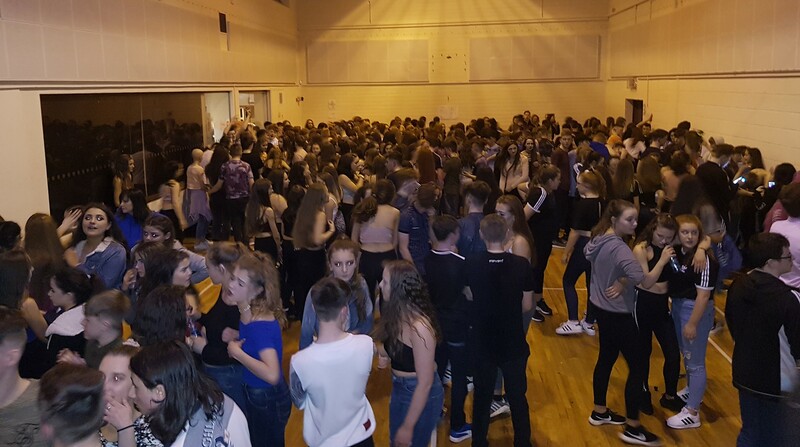 If you need a DJ and entertainment for a teenage disco in the West (or anywhere in Ireland), you’ve come to the right place. We have experienced and professional DJs that can take care of everything you need. 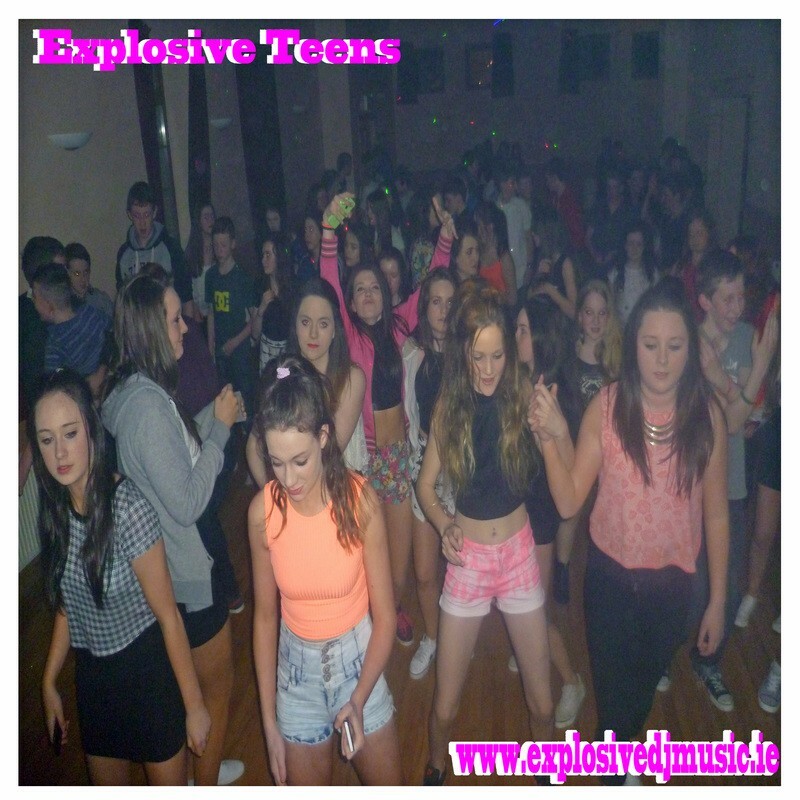 We provide a full range of Teenage Disco Services to make sure your event is a huge success. You have control of every aspect of your disco when you book with us. Our Explosive Entertainment Roadshow is extremely popular among the many groups we have worked with. Professional DJ with 10 Years Experience. 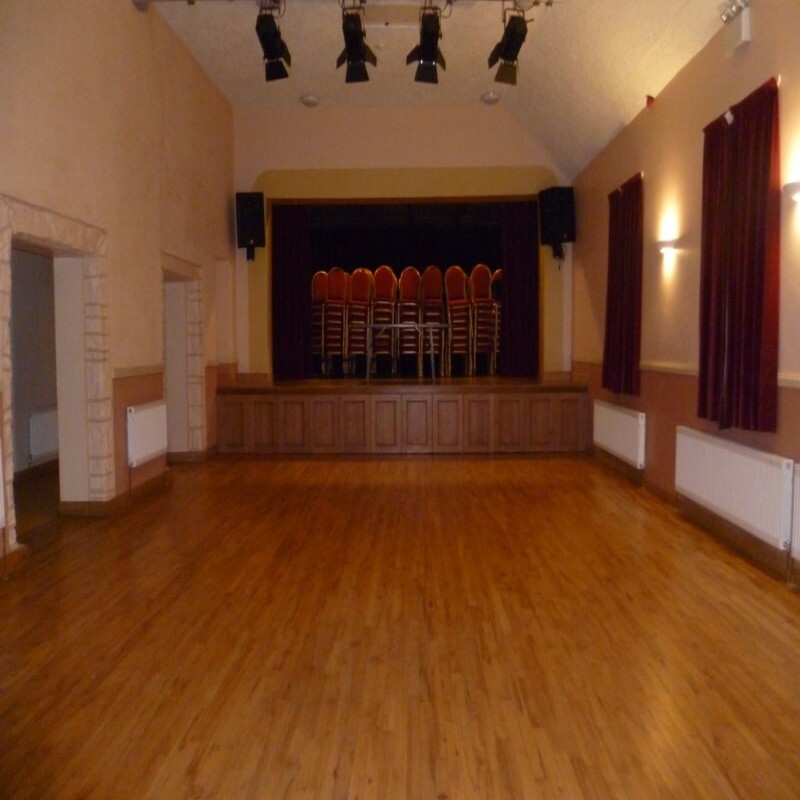 Ballinaglera Community Hall Committee - Co.Leitrim. Round Tower Foroige Club - Co.Mayo. 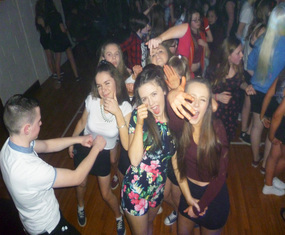 Manorhamilton Foroige Club - Co.Leitrim. Ballyhaunis GAA Club Committee - Co.Mayo. 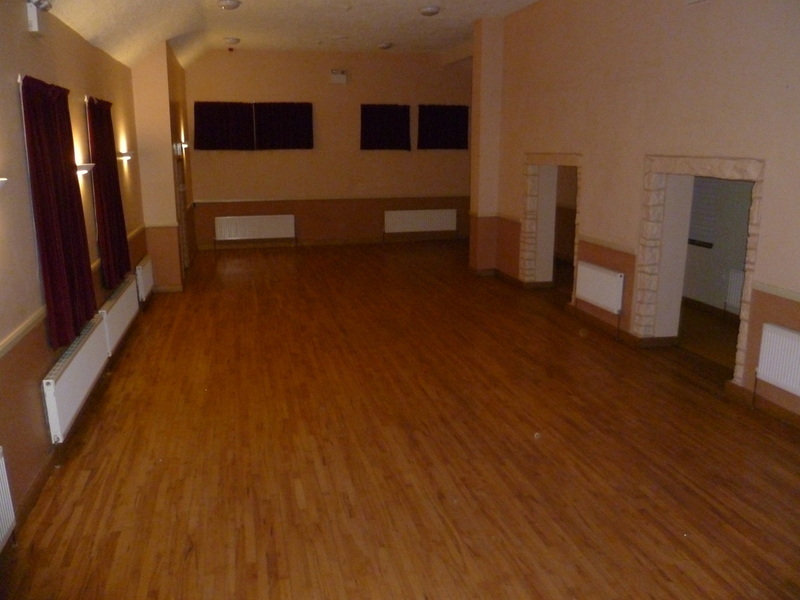 Turlough Foroige Club - Co.Mayo. Leitrim Youth Project - Co.Leitrim. 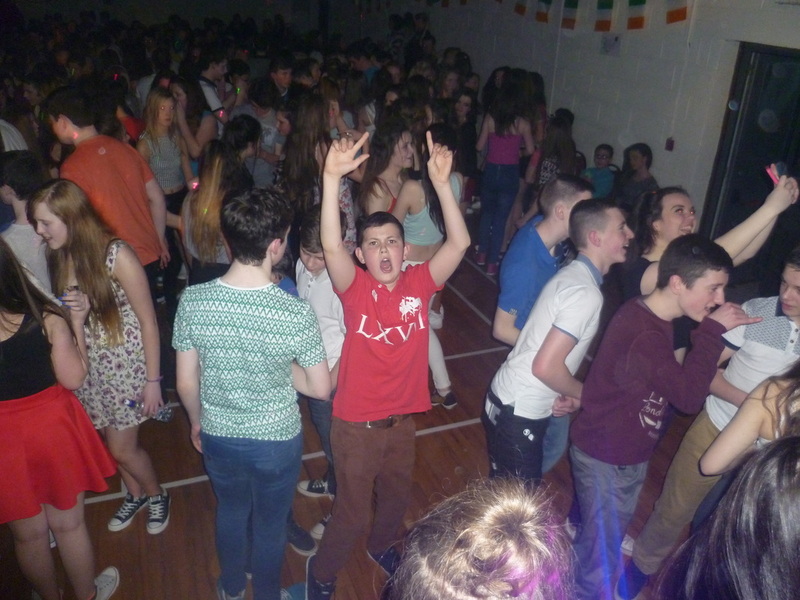 for the Turlough Foroige Teen Disco at the Parke Community centre just outside Castlebar Co.Mayo.